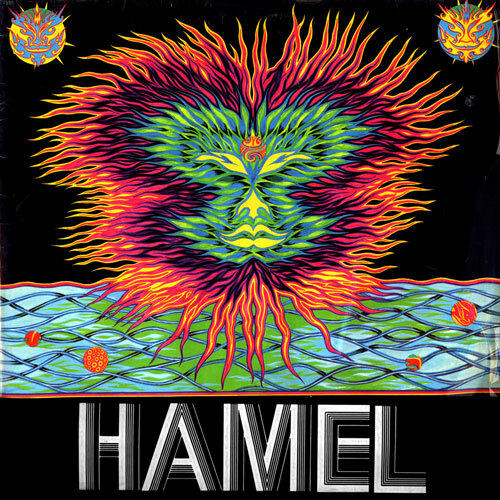 First ever reissue of P.M Hamel's debut album, originally released by Vertigo in 1972. An extended trip thru' meditative and minimalist territories that has it's roots both in western avant-garde and indian classical music. Organ and synthesizer drones mix with natural sounds in a flowing, ever-changing soundscape. For fans of Terry Riley, LaMonte Young, Popol Vuh, Taj Mahal Travellers, Deuter and anyone into ambient and meditation musics. With Peter Michael Hamel (Organ, Voice, Electronics, Piano), Anatol Arkus (Synthesizer), Ulrich Kraus (Synthesizer). Limited to 500 copies. Gatefold cover reproducing the original artwork by Guntram Holdgrün from the 1972 Vertigo issue. Insert/ w liner notes. Remastered from the original mastertapes by Tonmeister Ulrich Kraus. First ever reissue of this hard to find album. Peter Michael Hamel ranks as one of the better known and successful German composers of his generation. He studied musical composition, psychology and sociology in Munich and Berlin with teachers including Günter Bialas and Carl Dahlhaus (Fricke 2001). He then attended workshops with Karlheinz Stockhausen and continued his education abroad, spending several extensive periods in Asia (Fricke 2001). Hamel has entered into an intensive engagement with musical cultures from outside Europe, especially Indian classical music. He has drawn inspiration from Asian philosophies and from encounters with the works of Jean Gebser and C. G. Jung in order to present music that seeks to make itself accessible to the listener through meditation and self-exploration. Also he worked and studied with American composers such as John Cage, Morton Feldman and Terry Riley. In 1970, he founded "Between", an international group dedicated to improvisational music with whom he made several records on the intuition/wergo label and in 1978 in Munich, he founded the Freies Musikzentrum, an institute for musical education and therapy. In 1976, his book "Through Music to the Self" was published, obtaining wide circulation in Europe and the U.S. 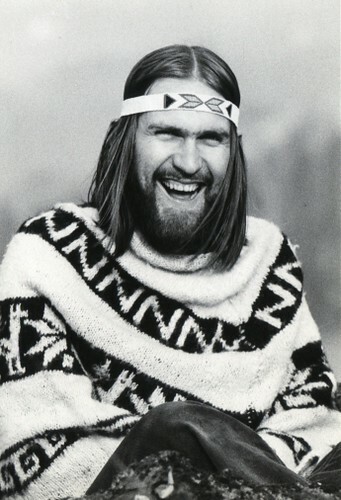 He is the author of a book titled Through Music to the Self (1976).